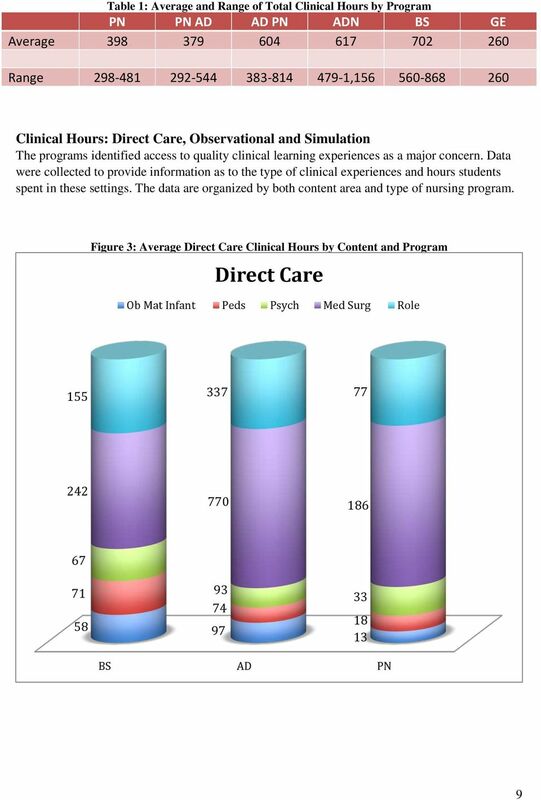 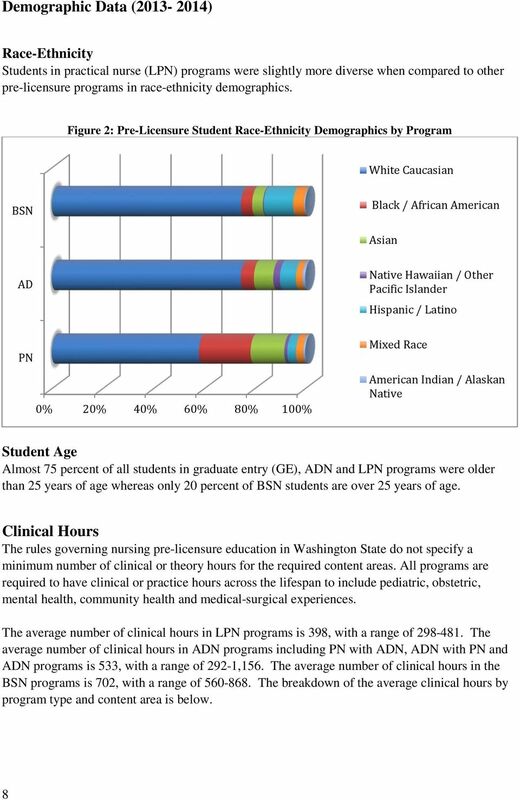 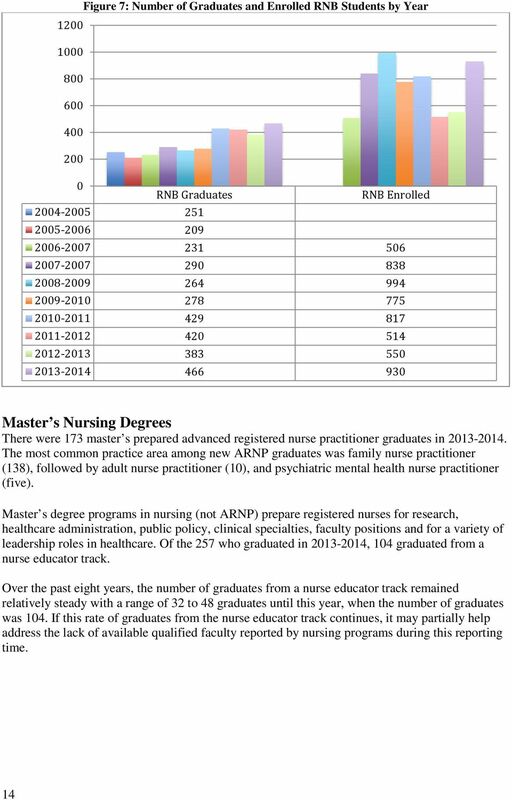 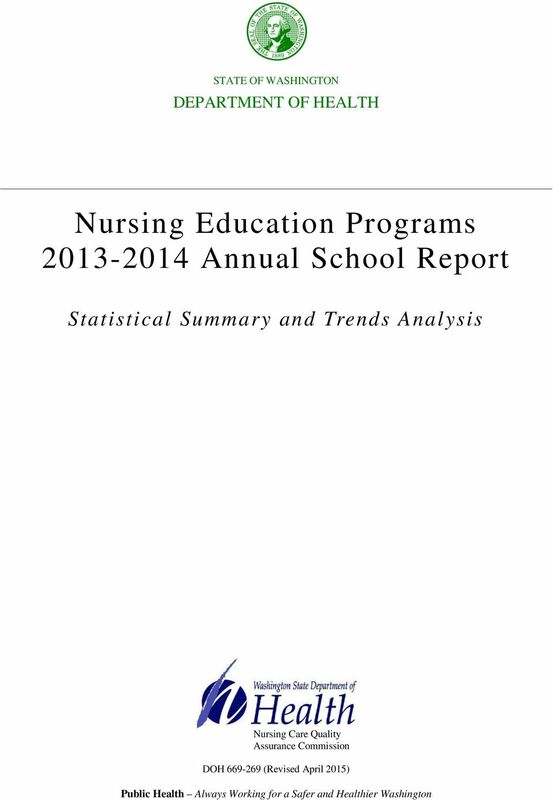 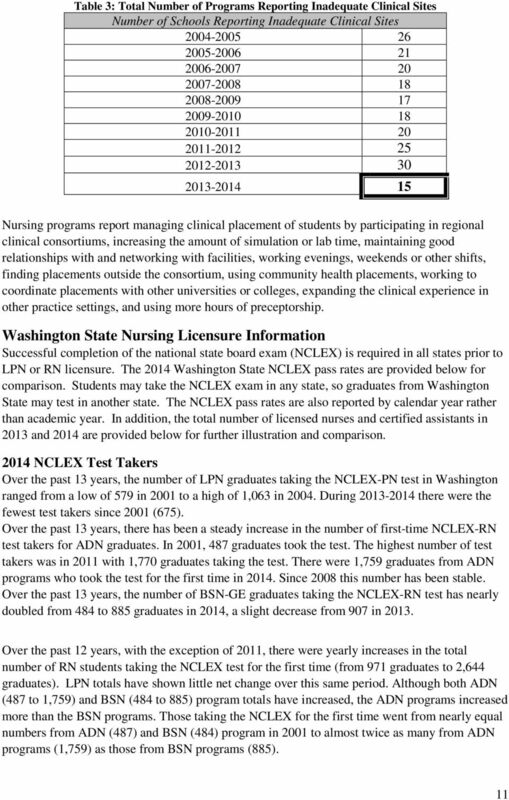 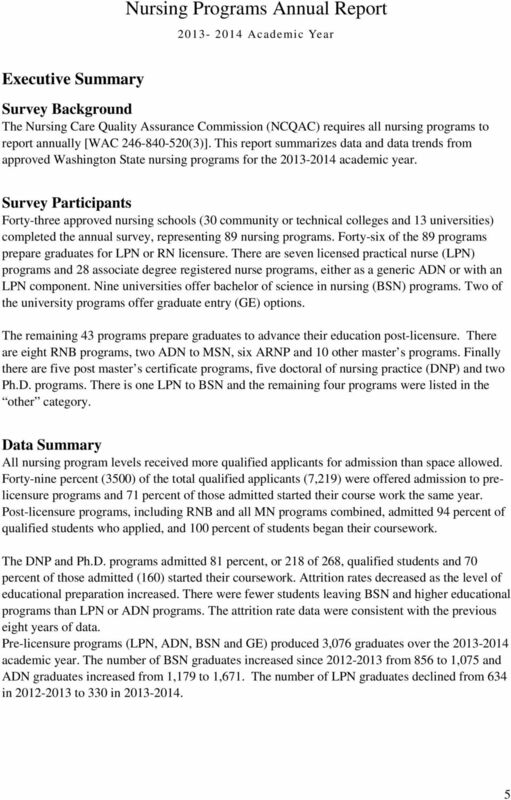 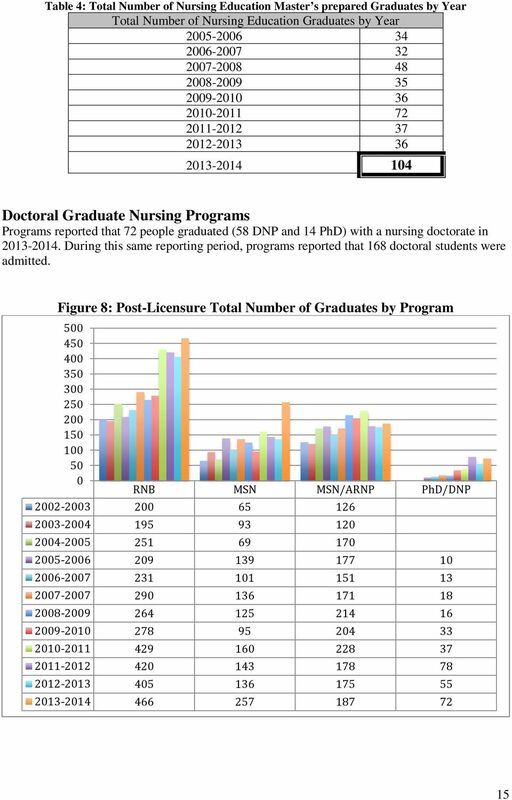 Download "Nursing Education Programs 2013-2014 Annual School Report"
2 This page intentionally left blank. 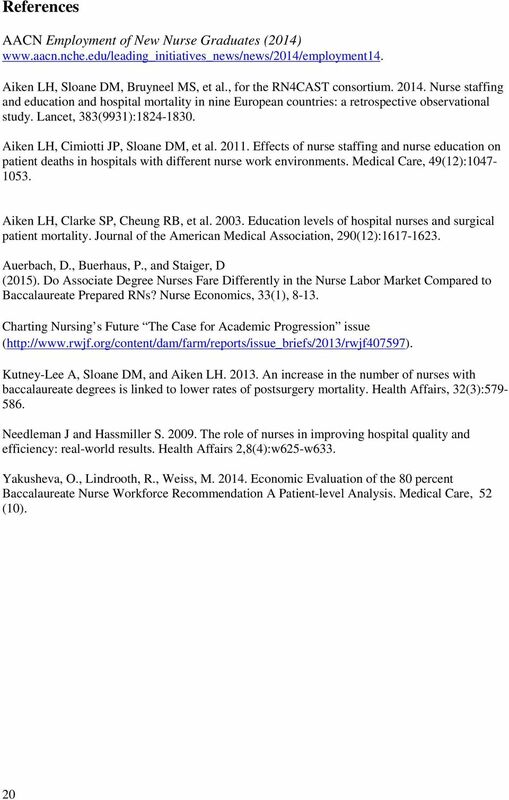 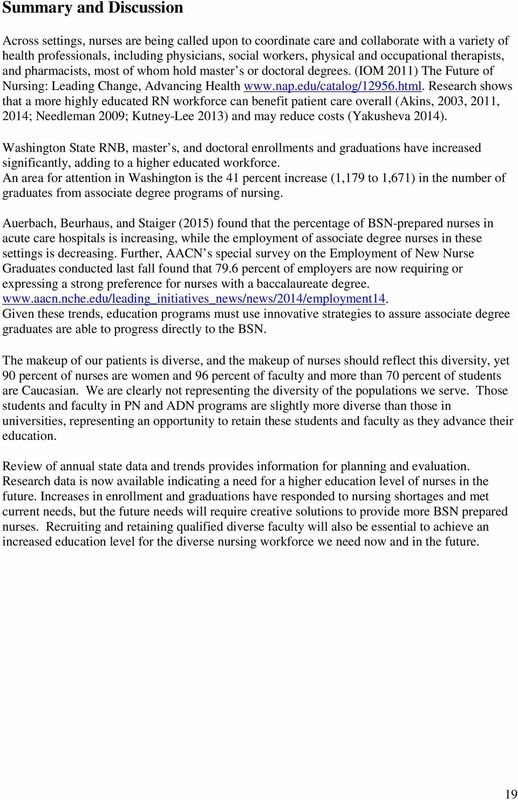 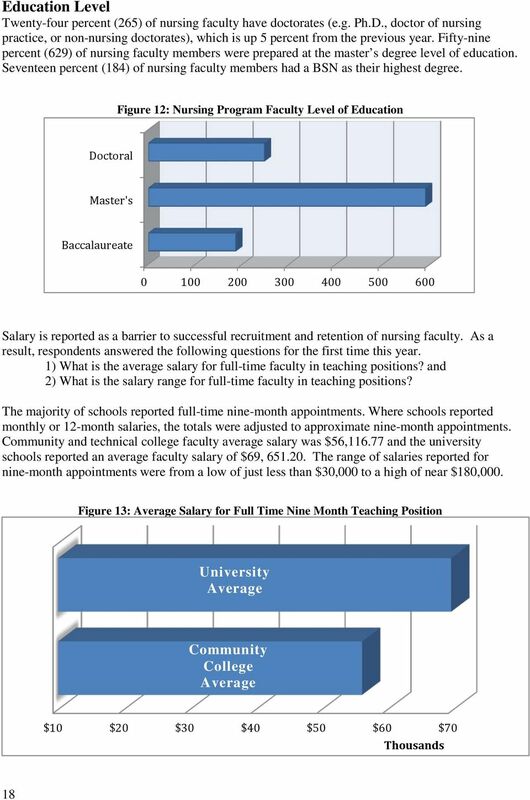 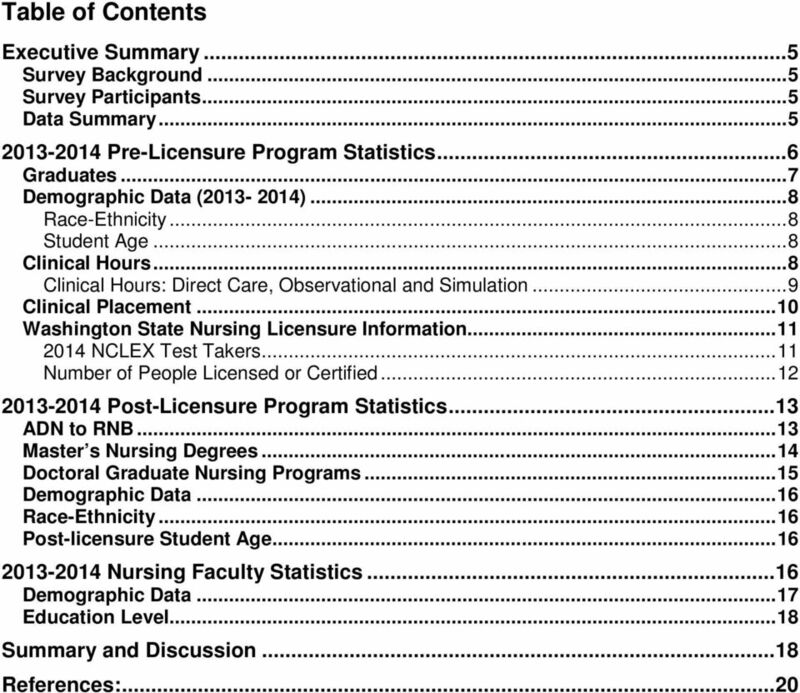 As of June 3, 213 TRENDS IN NURSING A SNAPSHOT OF NURSE LICENSEES AND NURSING EDUCATION IN IOWA Iowa Board of Nursing INTRODUCTION The data in this report is based on based on active Iowa nurse licensees. 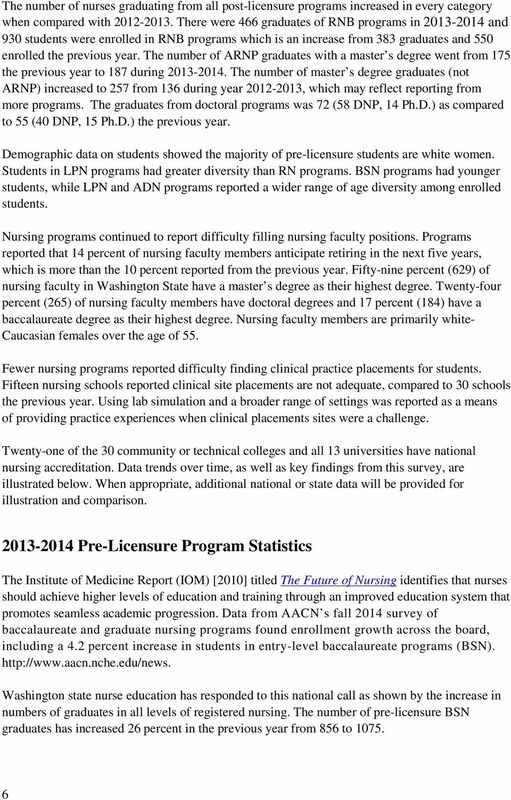 Regional Workforce Planning Collaborative. 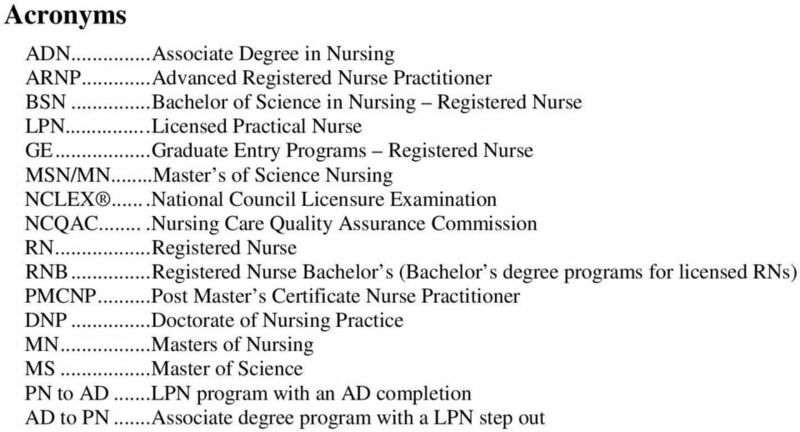 Topic: Nursing Education Programs North Texas Region. 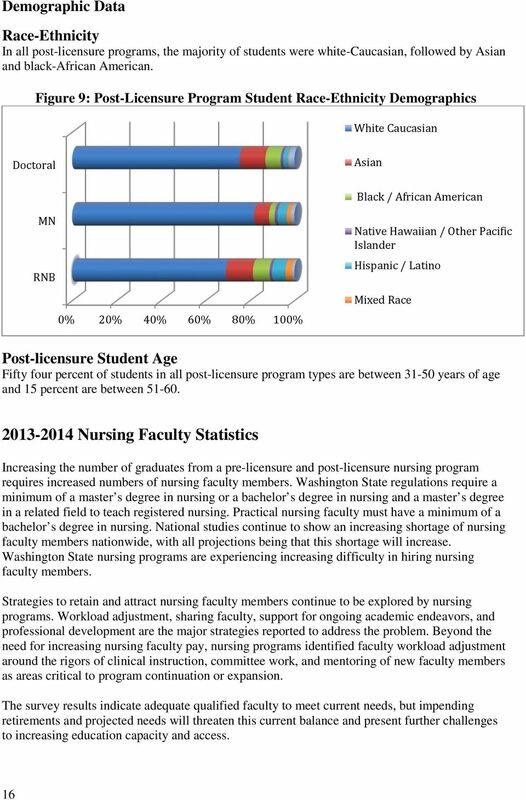 Healthcare Workforce Reports. 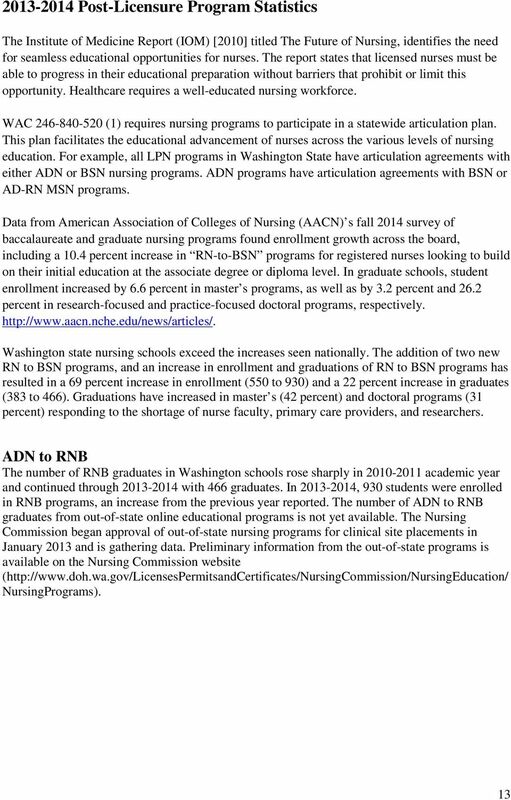 Montana Statewide Nursing Education Summit - June 9,2014 Pat Crombie MSN, RN MAAC/APIN Project Director RWJF APIN Grantee State. 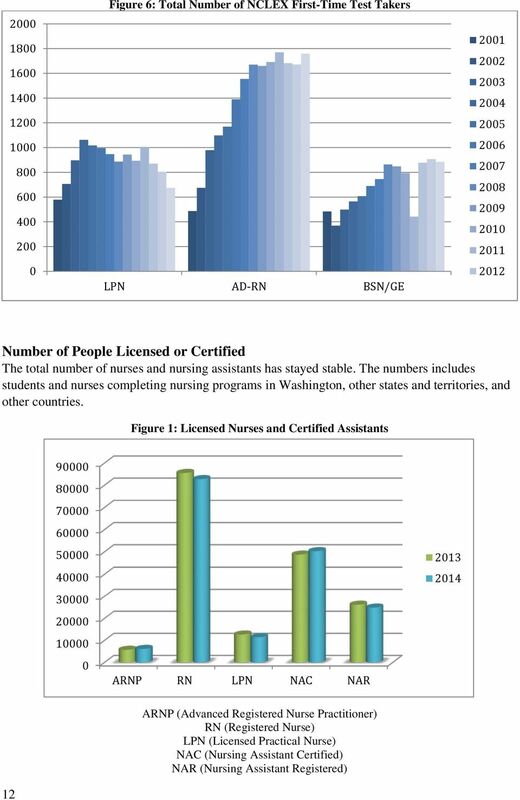 Iowa Legislative Fiscal Bureau. 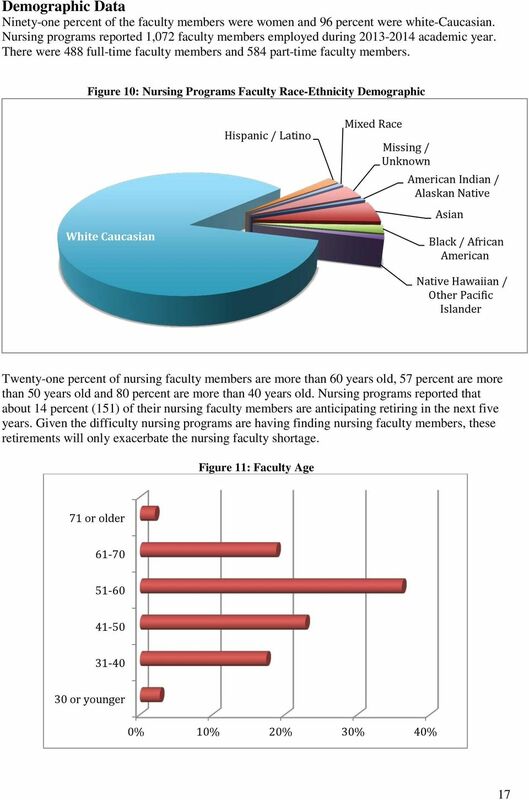 Iowa's Nursing Shortage. 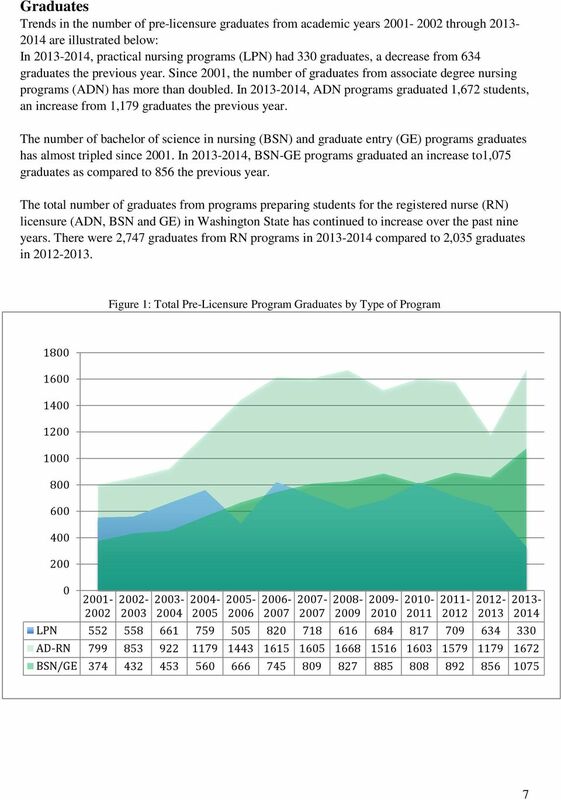 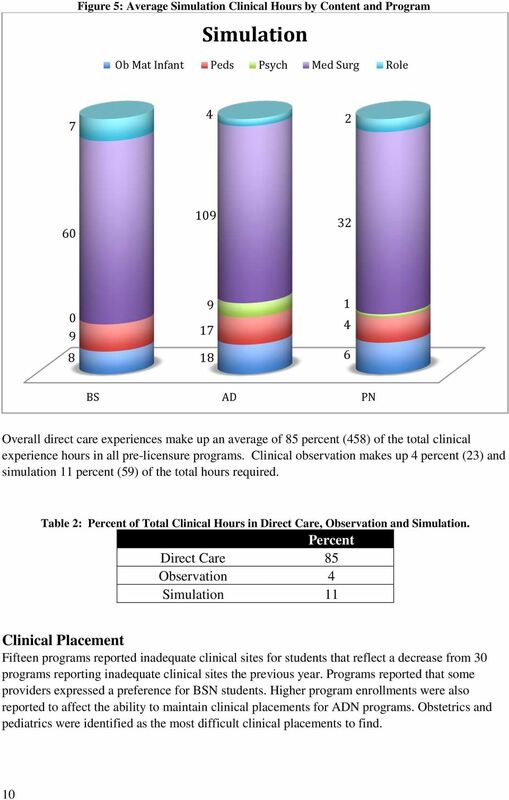 This Issue Review provides a comprehensive overview of the current nursing shortage in Iowa.